Welcome to Vertical Wise’s Advertising page. Here you will find all the information you need to advertise on Vertical Wise. Let us give you an overview of the website and some of the advertisement options available for your business. Vertical Wise was started in July 2015 and in a few months, has become one of the most popular international platforms educating users about the world of Pole Dance / Fitness and Aerial Acrobatics and so far, we continue to see bigger and bigger growth every day. 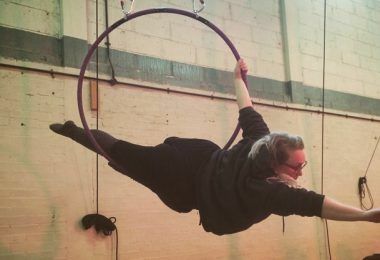 Vertical Wise is the first and only website dedicated to both Pole & Aerial communities and a leading source of news, information, opinions, reviews and resources for the pole dancers and aerialists around the world. 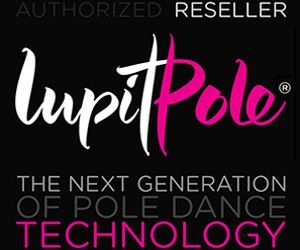 Take this opportunity to spread the word about your product, service or event to thousands of pole & aerial enthusiasts and professionals throughout the world. From paid reviews and column sponsoring to banner services and creative ideas, we specialise in bespoke content that boosts your results at unbeatable prices. Recognizing that every partnership is different, we provide our clients with an extensive array of advertisement solutions.We are selective with partners, choosing only those companies/services that meet our quality of standards. Product reviews are one of the specialties of Vertical Wise. Submit your product, app or service to us and we will write a detailed review, examining all aspects of it, with screenshots and findings and let everyone know. We not only write comprehensive reviews, we also share tutorials and guides to using your product. If your product is in sync with our readers and the topics of our website, drop us an email with details and we can discuss rates. We are strong believers in the concept that “one price doesn’t fit all” and that’s why, depending upon the specific product, we will hash out a custom quote for the review. Get opinion leaders to find out first about your product, app or service, and turn them into advocates! Do you organize events, seminars or festivals about Pole or Aerial Acrobatics? We can help you promote it to the right audience. Promote your event on Vertical Wise and make sure you bring in the right attendees. Vertical Wise offers a wide range of branded content opportunities. Each solution is tailored to suit the individual campaign, product or service and we also offer omnichannel options. See your brand emerge and grow through the most engaging, original content, that tells -and not sells- a story. Vertical Wise has over 5,500 pole dancers, world famous performers, companies and aerialists subscribed to its monthly newsletter. We can help you promote your business through exclusive content and banner activities. Get your story featured in Vertical Wise’s highly targeted newsletter, sent out to industry professionals and leaders. Create powerful brand affinity by sponsoring our content for a fixed amount of time. We saw awareness and you yield brand lift, engagement, conversions and reach. Reach new audiences and create brand affinity by sponsoring entire content categories. We want to keep things neat. We only offer a couple of ad unit solutions, because we want our audience to see and interact with your ad unit. Our solutions will guarantee awareness and lead generation for your product, service, event or anything in between. We don’t want distract you with a million ads. We only push those that matter to your brand and our audience. This is how we succeed. If you have a creative idea for ad placement or running a media campaign, feel free to contact us. 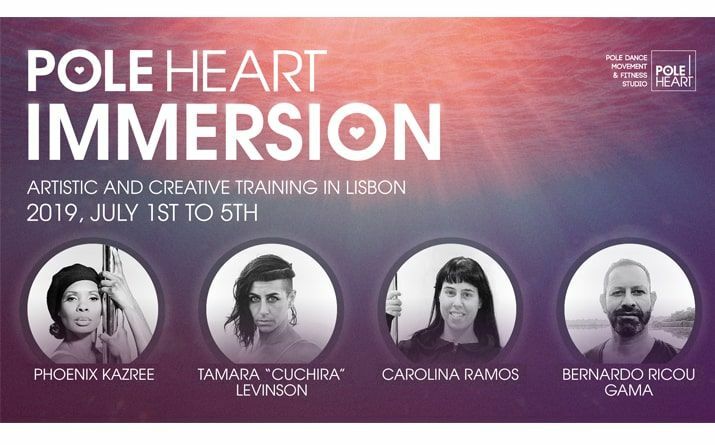 Creative ideas are always welcome. For more information about our promotion packages, prices and placements get in touch with us.